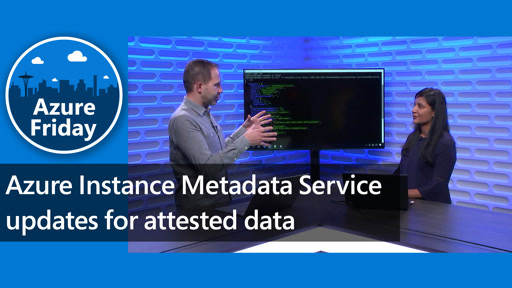 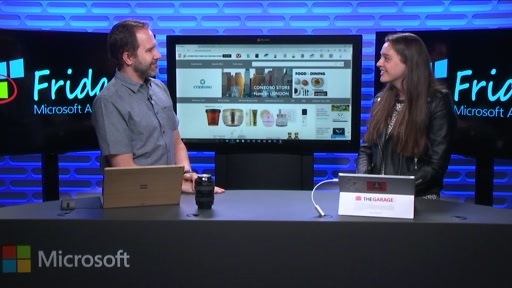 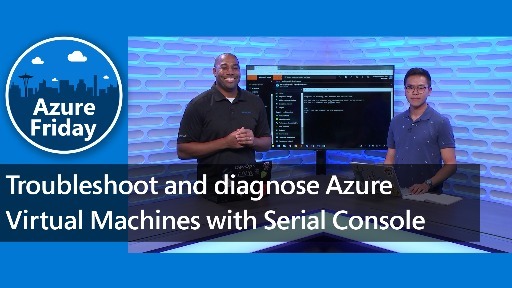 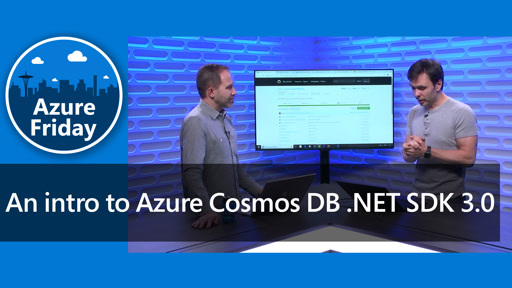 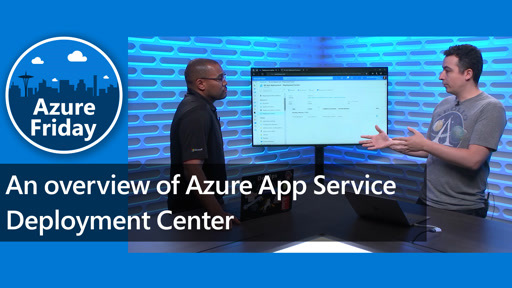 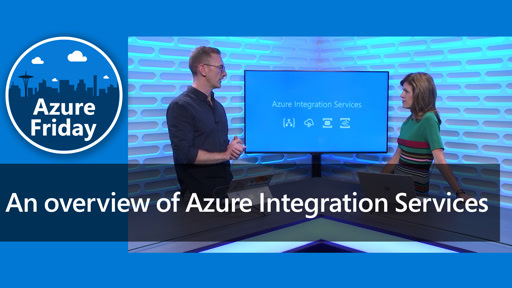 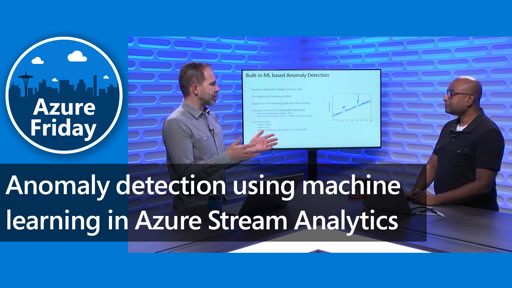 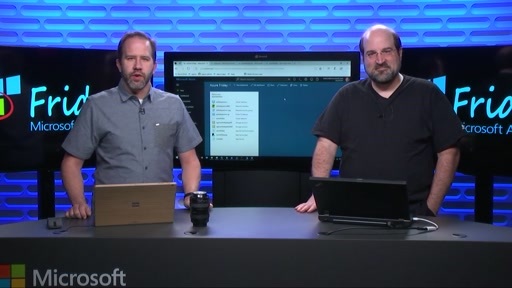 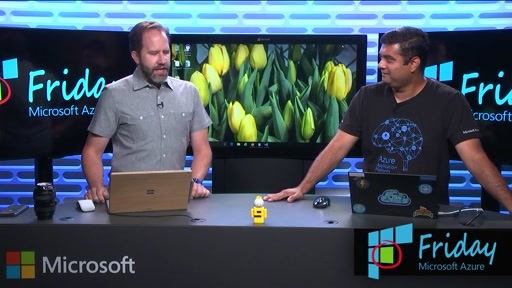 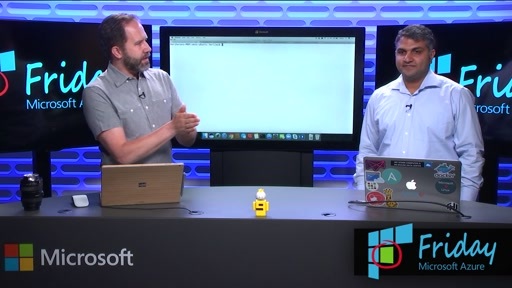 Mark Scurrell joins Scott Hanselman to talk about low-priority virtual machines (VMs) from Azure Batch, which you can use to reduce the cost of Batch workloads. 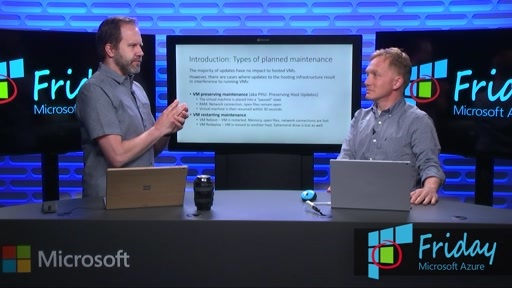 Low-priority VMs make new types of Batch workloads possible by providing a large amount of compute power that is also economical, taking advantage of surplus capacity in Azure when it's available. 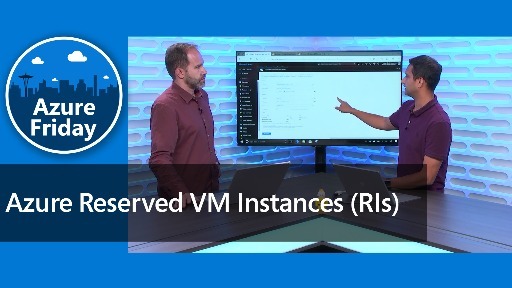 When you specify low-priority VMs in your pools, Azure Batch can automatically use this surplus when available.